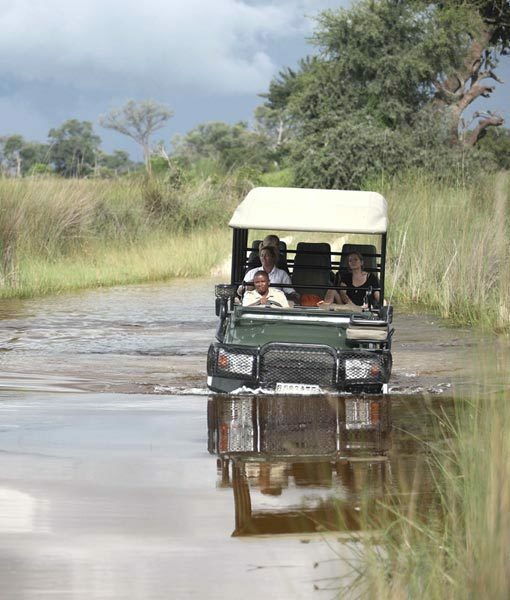 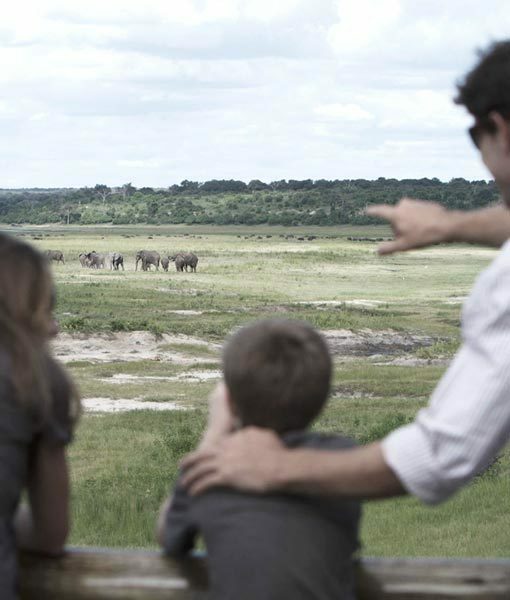 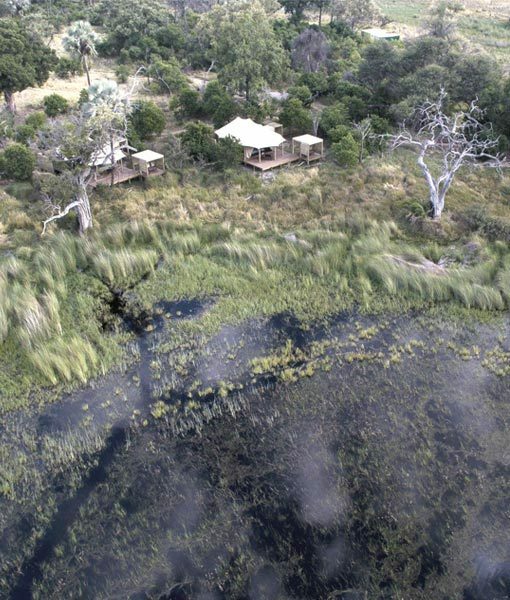 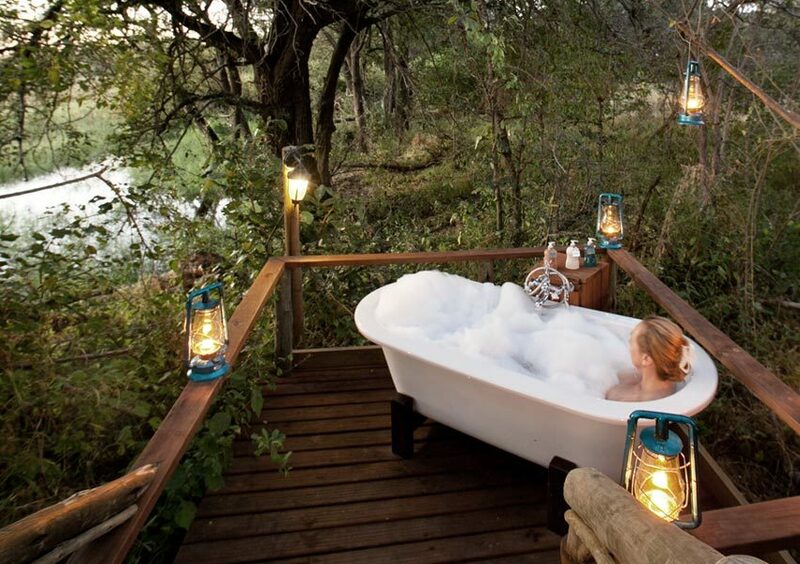 The Okavango Delta plays host to a plethora of safari activities. 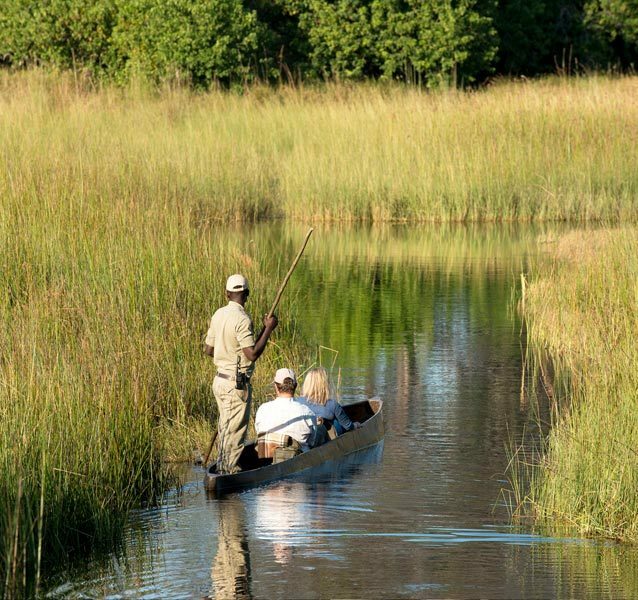 Explore the tranquil waterways of this serene wilderness area. 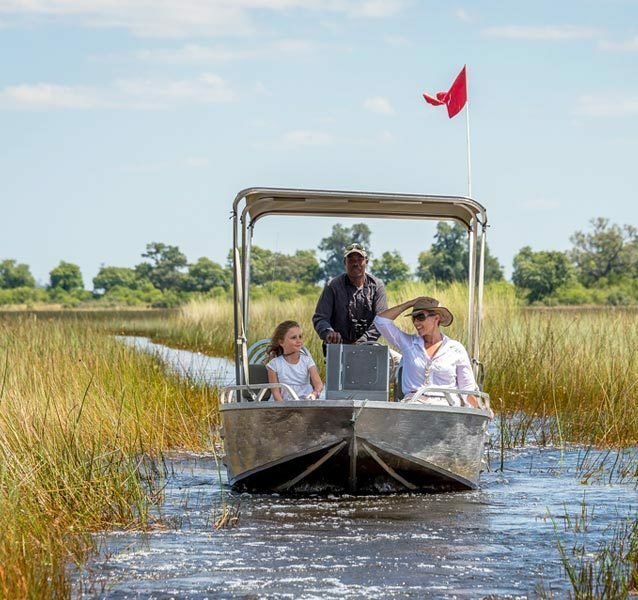 Glide through a maze of clear channels and opaque lagoons on traditionally made mokoro boats, once carved out of ancient Delta trees. 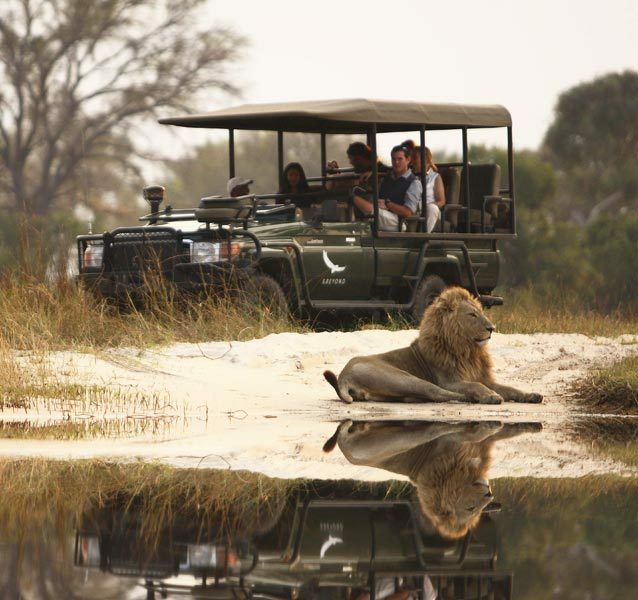 Explore remote and secluded areas of the Delta on a game drive as professionally trained guides tailor your preferences, promising up-close views of unique wildlife and flourishing vegetation. 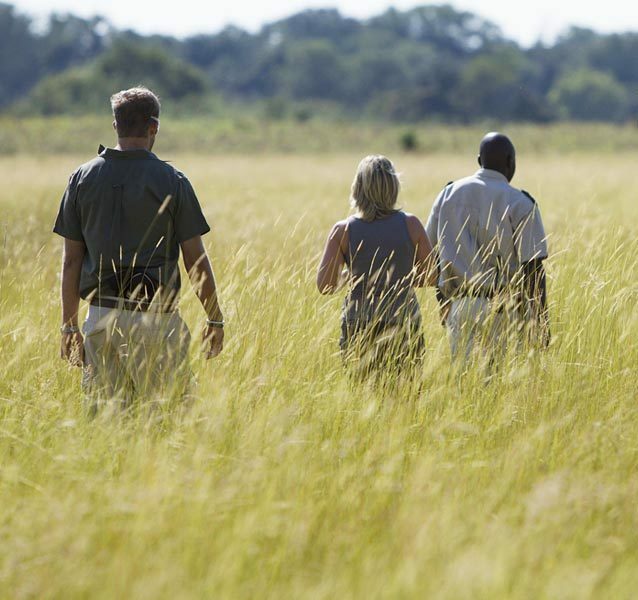 For those wishing for an intensely personal experience in the Okavango, a walking safari offers a unique way of exploring the delta. 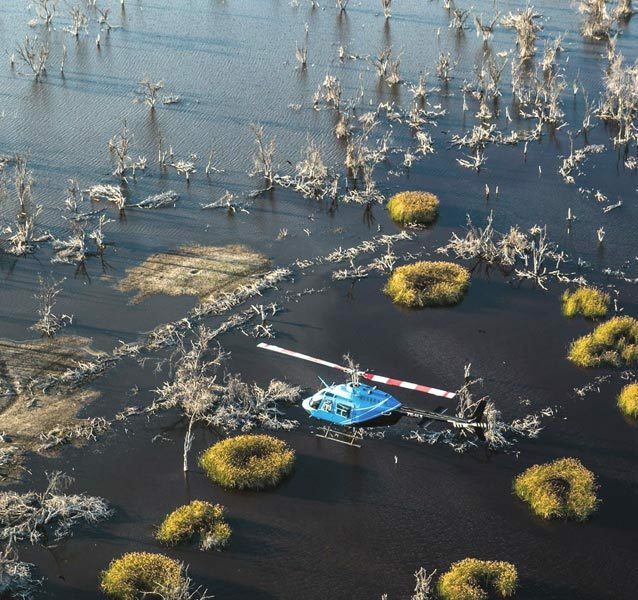 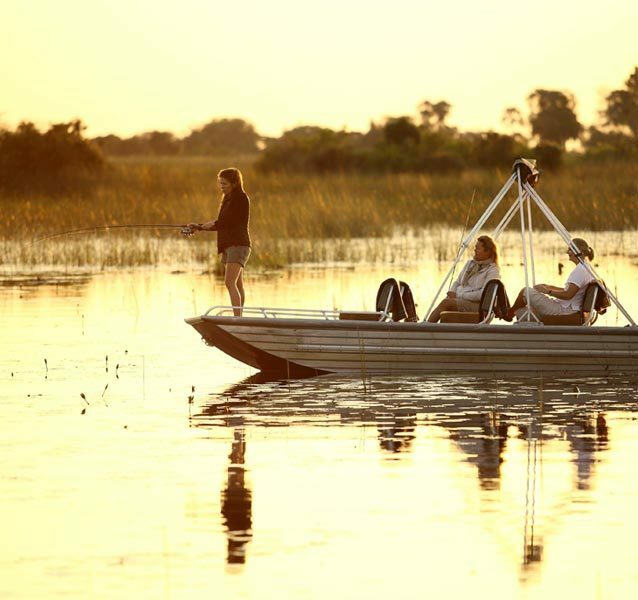 Discover the Okavango Delta’s intricate network of winding channels and glassy lagoons on an Okavango Delta boat cruise safari. 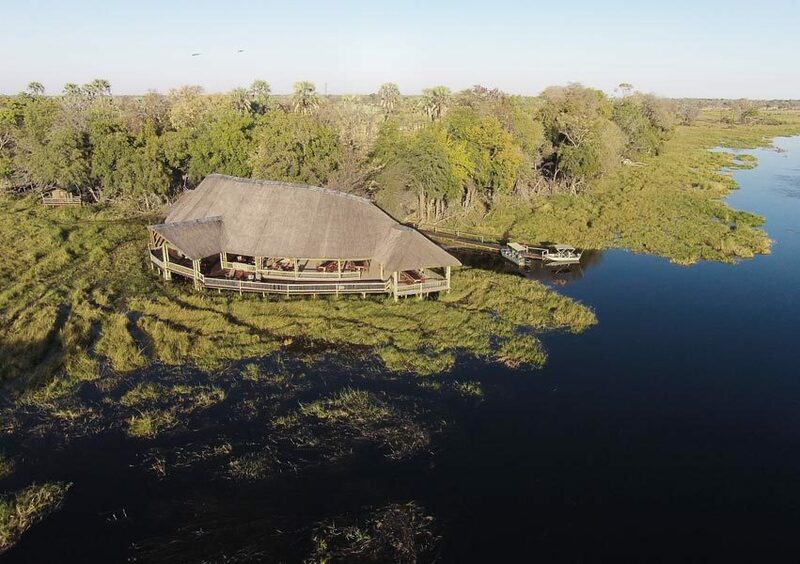 If that is still not enough, try your hand an catch and release in one of Africa’s top fishing destinations on an Okavango Delta fishing safari. 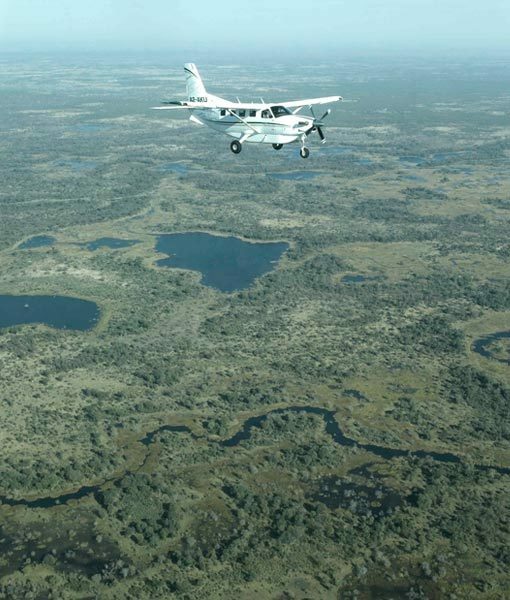 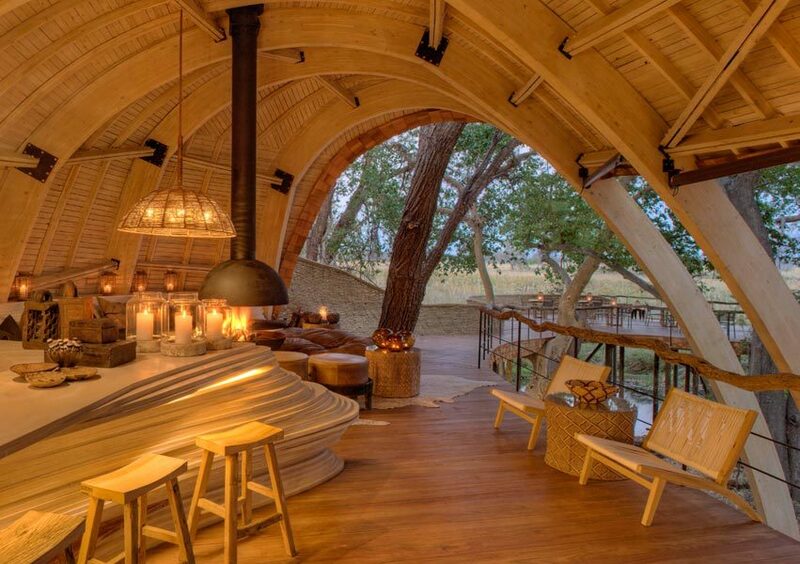 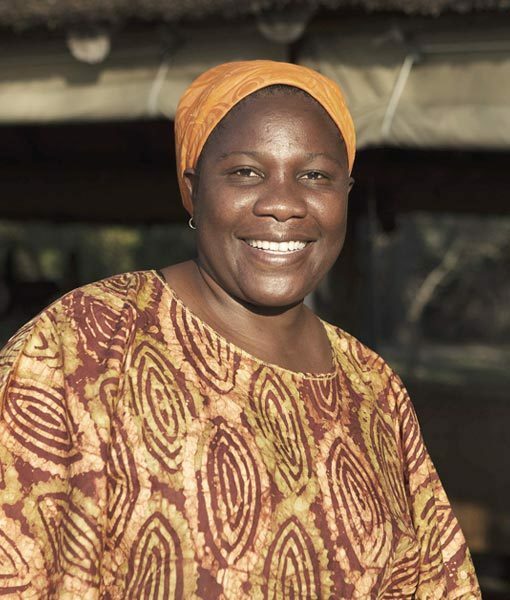 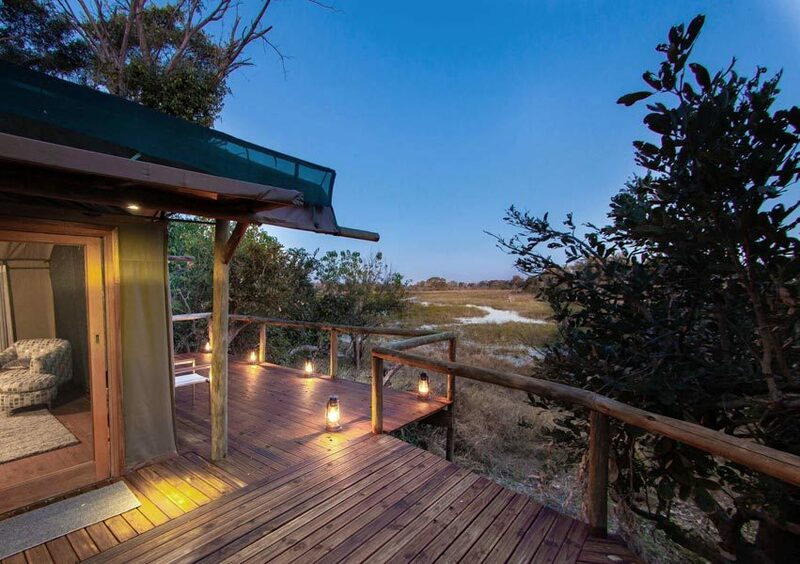 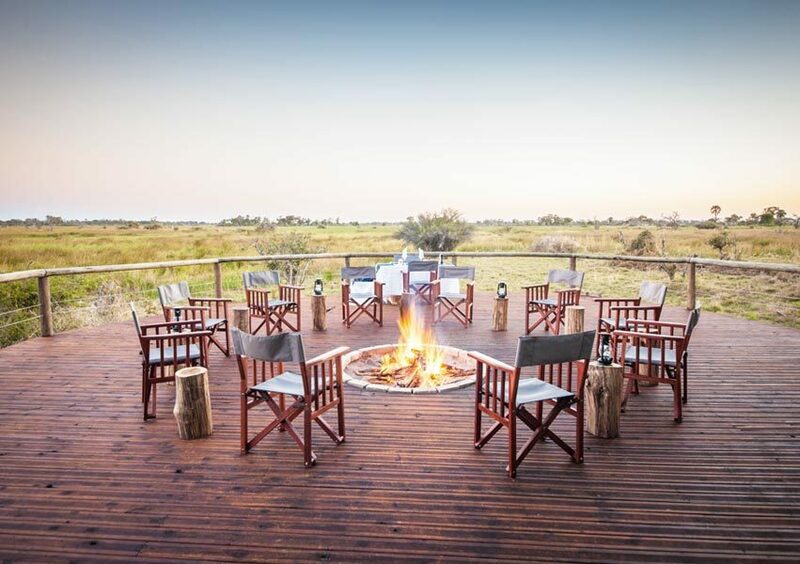 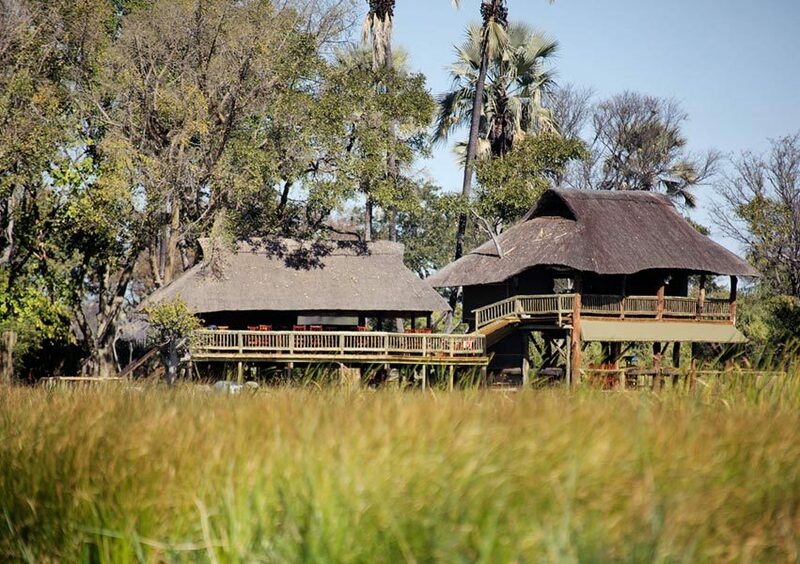 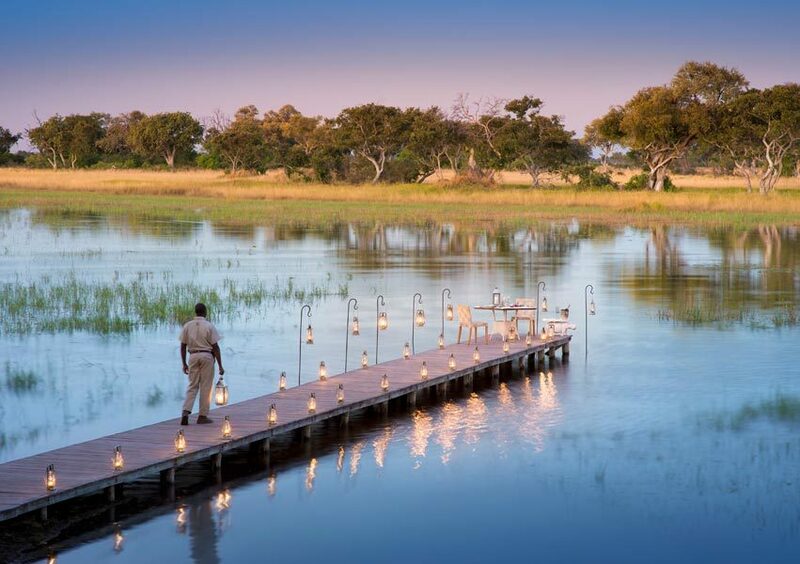 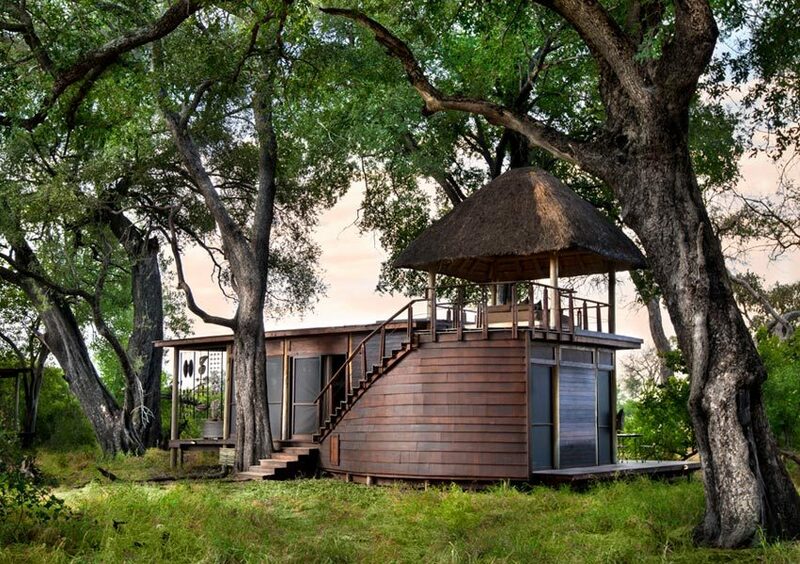 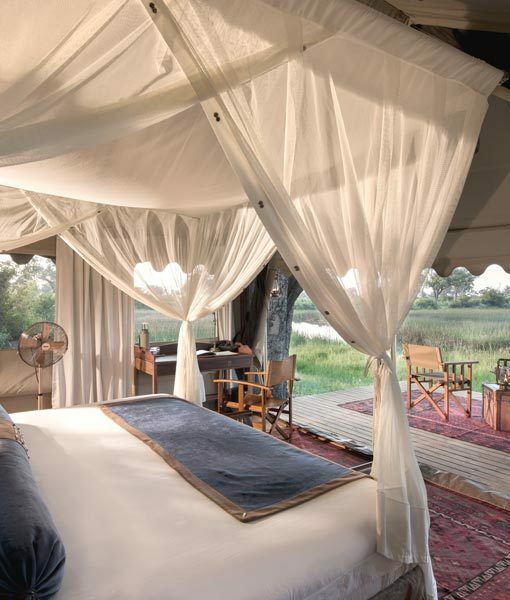 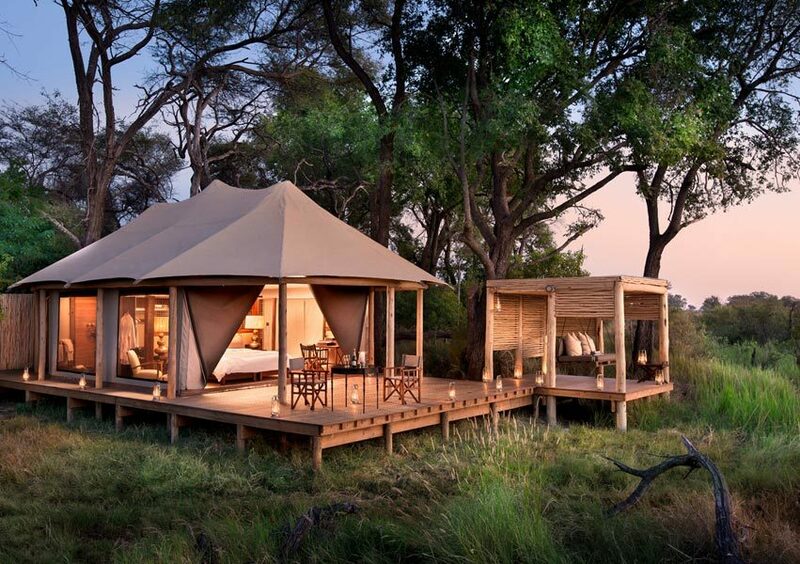 Add the Okavango Delta To Your Safari.